Slots are by far the most popular game that you can expect to find in casinos around the world and for good reason – they are easy to play and offer seriously big payouts. Particularly online, you’ll find that slot machine games represent a large majority of the total game offering at the casino since they are fun to play and well liked by players. 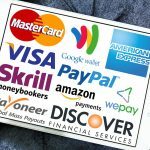 On this page you’ll find an overview of how to play slots along with the different types of slot machine games out there for players. 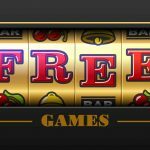 We’ve also included a free slots game below which is great for new players looking to learn and play slots absolutely free. Slots are one of the easiest games to play in any casino either online or live. The game begins with players buying credits for the machine by inserting money into it and receiving a number of credits based on the denomination of the machine. 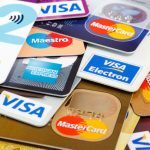 Slots can range in denomination from 1 cent up to $100 per line per pull depending on where you are playing, but the most popular types are usually the 25 cent – $1 machines. 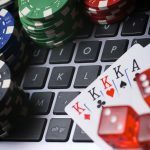 In the old days, players use to use actual coins in the machine and be paid out in coins whenever they won a prize, however these days everything is computerized and done through a ticketing system in live casinos whereby you receive a voucher which can be exchanged for cash at the casino cage. 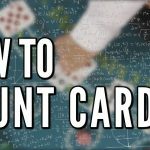 With online slots, this obviously isn’t the case as you are just credited any wins directly to your casino account for easy withdrawal. Once you’ve loaded up the slot machine with credits, you will be able to start playing the game. Most slots have between 1 and 15 play lines that can be selected by the player. It’s important to note that most machines require you to bet the maximum amount of lines in order to qualify for the bigger prize payouts. For example on a $1 slot machine with 3 lines, each spin would cost you $3 to cover all possible payouts. Once you have placed your wager and pressed spin, the reels on the machine will start to rotate and the idea is that you want to match up various symbols on the pay lines in accordance with the slot payout schedule which is outlined in detail below. The slots payout schedule is what determines when you win while playing on the machine. Remember the idea is to match up the symbols on the reels according to the payout schedule in order to win a prize on the slots. Each slot machine features a different payout schedule depending on the type of category and prizes offered. For example in the payout schedule above which is taken from our free slots game on this page, matching 5 tiger symbols on 1 pay line would result in the player winning 2,500 credits for that particular round. This means that if you were betting $1 per pay line on the machine, hitting 5 tigers would net you a $2,500 payout for that spin. 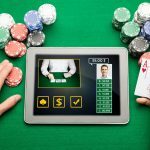 These days there are a ton of different variations of slot machines available in the market, with hundreds of different slots on offer at most online casino websites. 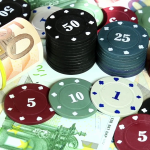 Below we have provided an overview of each of the major types of casino slots. Reel Slot Machines – The most common type of slot in casinos, these machines feature between 3-5 reels and the player bets on 1-5 pay lines (depending on machine) with the goal of matching up various symbols on the pay line in order to win a prize. 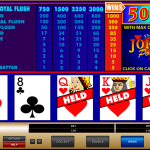 Video Slot Machines – Another variation of slots that is run completely on a computer monitor. 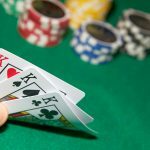 These types of slots are most prevalent in online casinos and offer a number of different bonus rounds and payouts for the player. 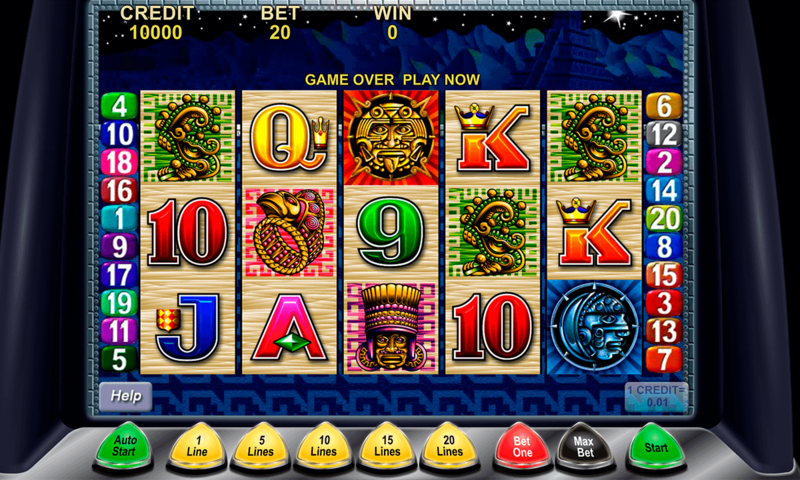 The amount of pay lines and reels on this machine can vary significantly from slot to slot. Some Video Slot machines also incorporate progressive jackpots and other extras into their payout schedules. Progressive Slot Machines – By far the most popular type of slot, progressive machines take a small portion of each wager and add them to an overall progressive jackpot which can be won by any player playing on that particular set of machines. Progressive machines can be interlinked between a number of different games and even different casinos or can be found as standalone machines. The reason these machines are so popular is because jackpots can easily soar over $1,000,000. Bonus Slots – Bonus slots can be found in all of the variations above and all this basically means is that the machine incorporates some sort of bonus round in which the player has a chance to win additional prizes. The best example of a bonus round in action would be the Wheel of Fortune slot machines where when the player gets a spin symbol on the pay line the wheel above the machine spins and rewards the player with an additional prize. 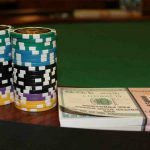 Online you will find a ton of different bonus round slots offered at online casinos particular withReal Time Gaming & Microgaming casinos.